Some of you knew that yesterday was my birthday. The picture is one of my baby pictures -- maybe 6 months old? 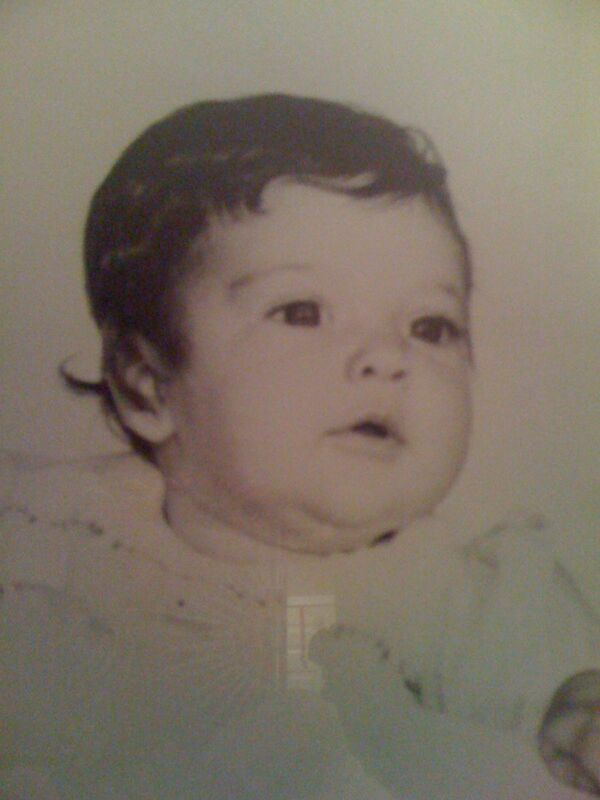 If you compare my baby pictures to my mom's baby pictures, we look almost identical. I always thought I'd have a baby girl that looked just like me, and then I got a little blondie that is the image of her father. Life and genetics work in funny ways. As you read this, I'm 2000 miles away from home so I could celebrate my birthday with my parents -- and celebrate my mom's birthday which is in a few days. Colin's birthday is Sunday, so I must be home again for that! Although I'm writing this a few days early, I'm confident that my birthday was lovely. My sister, Lydia and I flew out yesterday morning. I only hope I brought enough warm clothing!